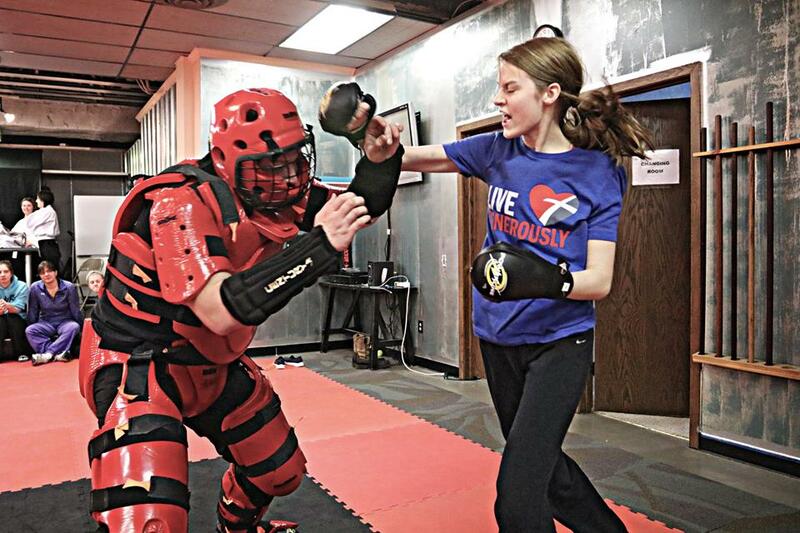 The Self Defense training course offered at the Hidden Teachings dojo is taught by the head instructor of the dojo who is also the Chief of Police in Glyndon, Minnesota, Michael Cline. This class is not about becoming a lethal weapon in a matter of a few weeks. This course is about changing the mindset of the practitioner from “ THIS CAN NEVER HAPPEN TO ME” to “IF I AM EVER CONFRONTED, HOW WILL I HANDLE MYSELF.” And giving you the understanding and tools you will need to start your study of self protection, both mentally and physically. 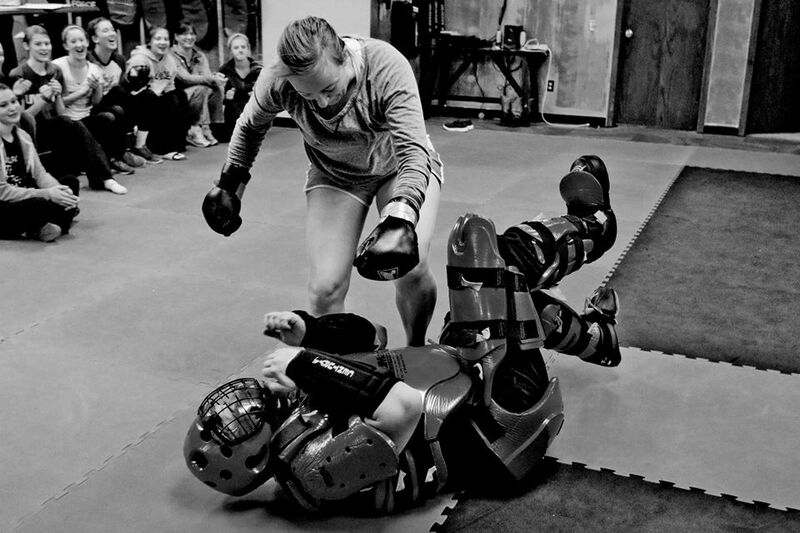 This practical self defense course is about building the confidence you need to act and respond to a potentially dangerous situation. Below is a small clip from a seminar. 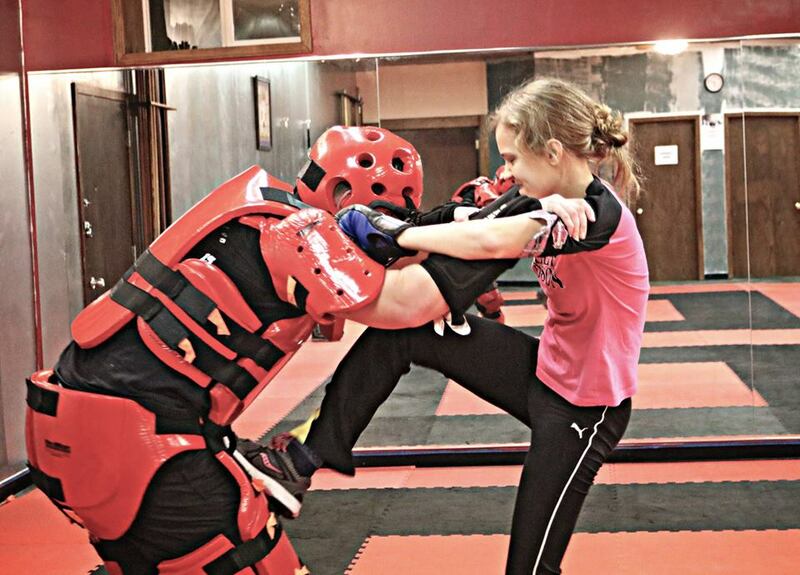 The Red Man training is high energy, intense and a lot of fun! 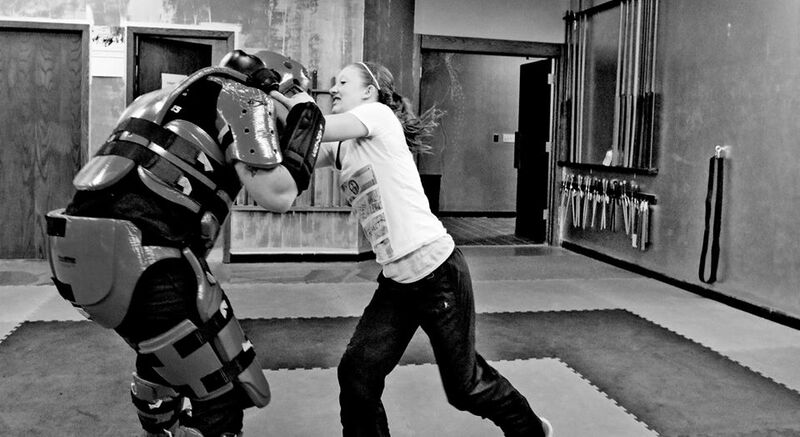 This class is a great way to build your confidence in your ability to defend yourself. 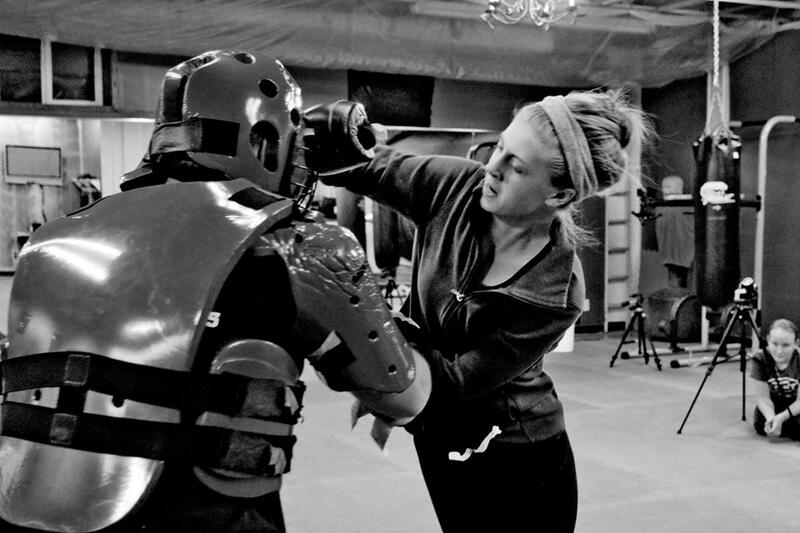 Combative situations are not something that are learned and perfected in a weekend or six week course. There are learned and perfected as long as YOU, the student practice them. This course is great to take with a friends, family and coworkers, and will allow you practice what you have learned.